Add a unique hue to your landscape with these pink sawn and sandblasted steps. 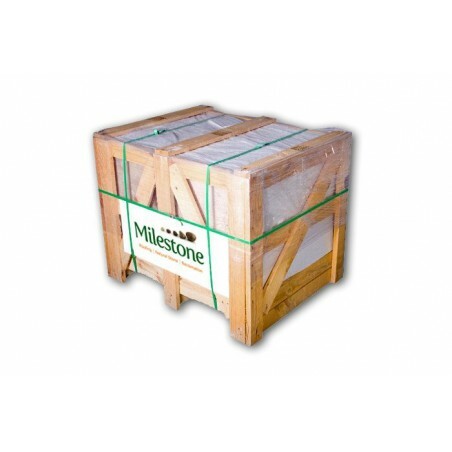 These products are available in either 5, 10 or 15 unit packs. 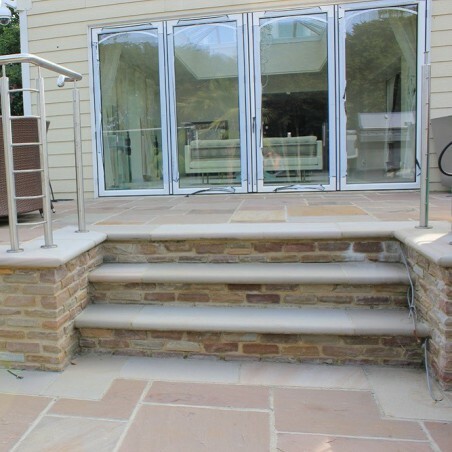 Smart, smooth, and with handy non-slip properties, these pink sawn and sandblasted sandstone steps will be a welcome addition to any contemporary garden or commercial space. 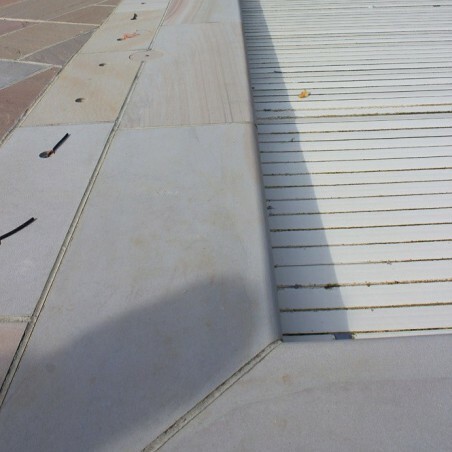 Pink sandstone looks fantastic when used to create a patio stairway, but this material is also suitable for use inside; it lends itself well to kitchens, conservatories and other indoor living spaces that experience high footfall. 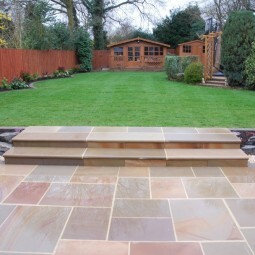 Don’t let the name deceive you – our pink sawn sandstone steps boast a vast variation in colour. You’ll find a mix of browns, beiges and yellows within these products. 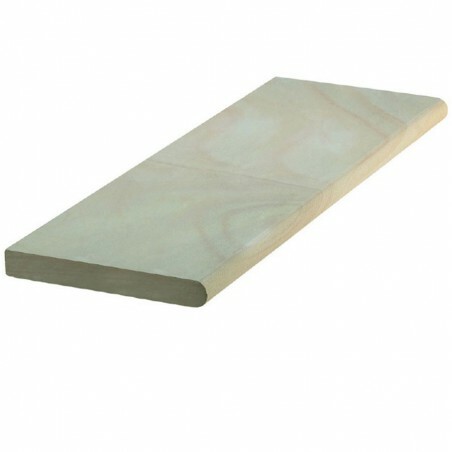 Trust us when we say that no two steps are the same!